U.S. Federal Route 25W runs east-west across Jefferson County. This is one of the main access routes to Douglas Lake. U.S. Rt. 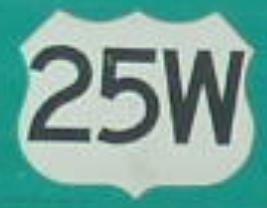 25W passes through the following town in Jefferson County. U.S. Rt. 25W is multi-plexed in Jefferson County. U.S. Rt. 70, from the Sevier/Jefferson County Line to the Jefferson/Cocke County Line. Tennessee State Route 9, from the Sevier/Jefferson County Line to the Jefferson/Cocke County Line. 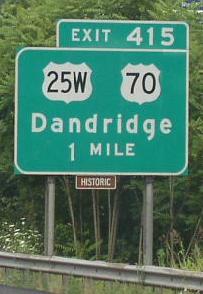 Tennessee State Route 92, at Danridge. Tennessee State Route 139, near the Sevier/Jefferson County Line. U.S. Rt. 25W intersects the following highways in Jefferson County. Tennessee State Route 139, near Strawberry Plains. Tennessee State Route 139, near Danridge. 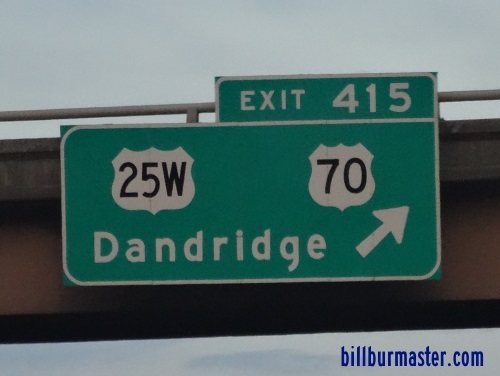 Tennessee State Route 66, near Danridge. Tennessee State Route 113, near Danridge. Tennessee State Route 363, near the Jefferson/Cocke County Line.